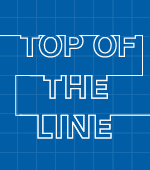 A record 27 animated features compete for the Oscar, thanks to more indies entering the race. But Disney's zeitgeist-grabbing "Zootopia," the New York Film Critics Circle winner, remains the favorite. In what has turned out to be the most competitive animated Oscar race since the Academy instituted the category 15 years ago, we have a record 27 entries — most of them indies — and the greatest range of diversity ever on display in terms of themes and techniques. From talking and singing animals to female empowerment, to both extraordinary and ordinary rites of passage, to cycle of life exploration, animation speaks with relevance and urgency about and how we must grow closer together in these divisive times. In terms of the race itself, the animation committee remains dedicated to nominating two or three indies, so look for that trend to continue. Which means no more than one or two big studio CG movies, along with significant representation of 2D and stop-motion. But while GKIDS has dominated the indie field the last several years, it has greater competition this season. 1. “Zootopia”: Disney’s billion-dollar, zeitgeist-grabbing allegory about diversity and unity remains the overwhelming favorite. The studio’s on a roll after winning consecutive Oscars for “Frozen” and “Big Hero 6” in 2014 and 2015, but “Zootopia” addressed the cultural conversation early and persuasively. Byron Howard and Rich Moore came up with an original world “designed for animals by animals” and audiences embraced Judy (Ginnifer Goodwin) and Nick (Jason Bateman). Now it’s taken the New York Film Critics Circle and leads the Annie Awards with 11 noms. 2. “Kubo and the Two Strings”: Laika has been innovating stop-motion as an immersive, tactile experience with CG embellishment, and this fourth feature (named best animated feature by the National Board of Review) represents its most stunning and ambitious work. 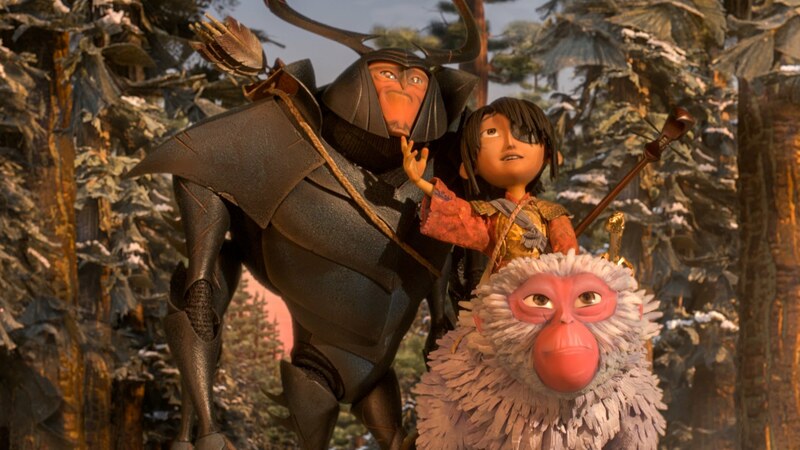 Laika president/CEO Travis Knight makes his directorial debut and made the Japanese samurai fantasy a personal statement about family and unity. The puppetry, sets, costumes and stylization take the Oregon studio to a new level of artistry and progressive storytelling. 3. 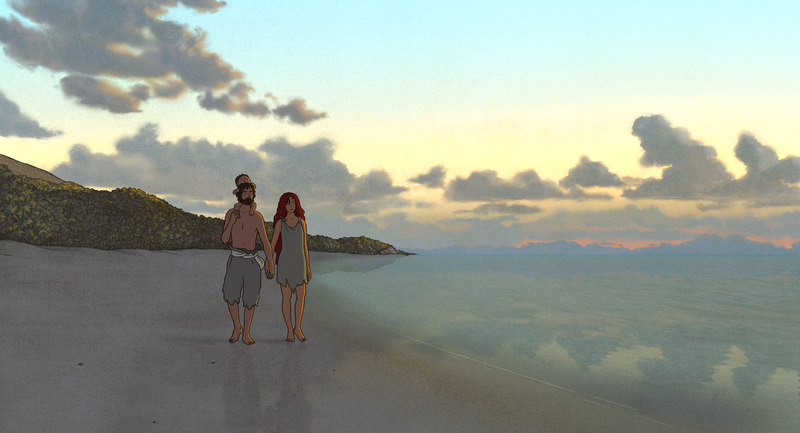 “The Red Turtle”: Michael Dudok de Wit’s sublime cycle of life drama (co-produced by Studio Ghibli) offers the best of European and Japanese sensibilities. Mysterious and poetic but still compelling and entertaining, de Wit offers animation for adults that asks us to think about love, beauty and mortality. There’s not a lot of conflict, which is always a challenge, yet the performances are more authentic than you will find in most animation. 4, “My Life as a Zucchini”: GKIDS has five entries, but this sensitive coming of age stop-motion debut from Claude Barras (also the Swiss foreign-language entry) brings to mind Francois Truffaut’s “The 400 Blows.” Its depiction of adolescent pain and longing among the abused and neglected kids in an orphanage is funny and engaging and perfectly suited for the craft of stop-motion. 5. “Your Name”: With its surprising LA Film Critics Association win for best animated feature, Makoto Shinkai’s breakout hit about teenage body-swapping and time travel has been elevated to favorite status. It’s not only the year’s biggest box office grosser in Japan, but also second in history behind Miyazaki’s “Spirited Away.” And it’s easy to see why: it taps into YA fantasies about vicarious excitement, romance and upward mobility. The director wants young adults to ponder why people meet and think about what it means for them. 1. “Moana”: Disney’s other contender also pushes the heroine legacy, embracing the Polynesian culture and exploring a more self-reliant teenage explorer who doesn’t need to be rescued or find true love. Veteran directors John Musker and Ron Clements also pushed greater synchronicity between CG and 2D for a stunningly organic look (with advancements in hair and water). Plus there’s the musical presence of the Pacific from Opetaia Foa‘i along with two Oscar-contending songs from “Hamilton” sensation Lin-Manuel Miranda (“How Far I’ll Go,” “You’re Welcome”). 2. “Sing”: Illumination’s first musical takes the trendy talent contest premise and elevates it to a heart-warming ode to diversity, inclusion and breaking stereotypes with a variety of endearing animal characters. Brit director Garth Jennings (“The Hitchhiker’s Guide to the Galaxy”) brings a live-action sensibility to the writing, performance and choreography with wit and panache. And koala Buster Moon (Matthew McConaughey) personifies the larger than life producer as impresario, with a little help from Illumination head Chris Meledandri. 3. “Finding Dory”: Pixar’s sequel with Ellen DeGeneres’ forgetful Blue Tang getting a starring role made such a big splash at the box office that it became the number one grossing animated feature of all time. Director Andrew Stanton solved the mystery of her short-term memory loss while crafting yet another Pixar mid-life crisis movie about self-reflection that’s very personal for him. At the same time, the studio cracked Hank, the complex, shape-shifting, camouflaging octopus (voiced by Ed O’Neill). 4. 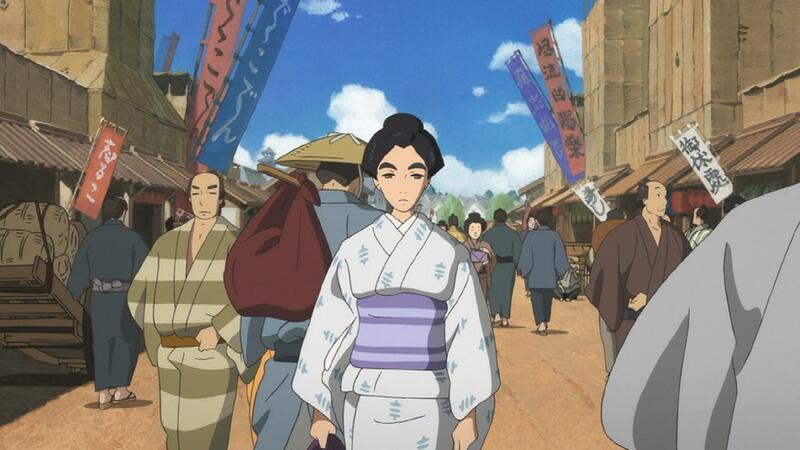 “Miss Hokusai”: GKIDS’ other prime contender is a poignant and fantastical rite of passage for a female artist living in her father’s shadow in 19th century Japan. Directed by Keiichi Hara and based on the historical manga series by Hinako Sugiura, this 2D feature offers the perfect expression for realistism in its depiction of bustling pre-Tokyo Edo and the supernatural with its intrusion of demons and goblins. 5. “Trolls”: DreamWorks’ happy, fuzzy, retro musical adventure (directed by Mike Mitchell) and based on the famous dolls, also hit on the topical theme of diversity and unity right after the election. The fiber art world was a brilliant stroke for both characters and environments, the new hair tech made it the Trolls’ superpower and Justin Timberlake’s Grammy-nominated, Oscar-contending anthem, “Can’t Stop the Feeling,” joyously summed up the hopeful vibe.